Utah is prized for its year round out door activities. For those not interested in skiing, snowboarding, white water rafting, or other sport, Utah offers historic Old West sites. The Family History Library in Salt Lake City has the world's largest genealogical database. 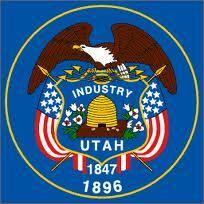 Utah is another state that supports the Compact agreement for registered nurses and LV/PNs. Get started on your future today! Enroll in one of the schools below.